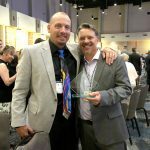 FOR IMMEDIATE RELEASE (June 28, 2018 | Grand Junction, CO) – Networks Unlimited announced that it has been named a Colorado Company to Watch, acknowledging the drive, excellence and influence of Networks Unlimited as a growing company in the state. Colorado Companies to Watch honors second-stage companies that develop valuable products and services, create quality jobs, enrich communities, and create new industries throughout Colorado. 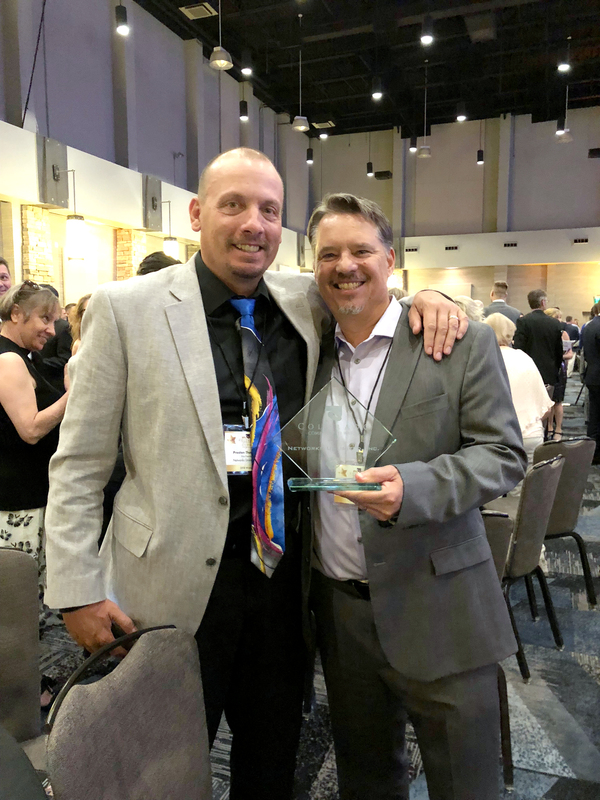 Mark Swain, President and Preston Thornburg, Vice President of Networks Unlimited accept the 2018 Colorado Companies to Watch Award on June 22, 2018. Colorado Companies to Watch, brought to you by Bank of America Merrill Lynch, works to recognize the driving economic forces in the state by focusing not merely on growth, but on the true impact and influence of an organization. By focusing on second stage companies across the state, the program offers clear insight into the state’s economic landscape and recognizes organizations often overlooked for the critical impact they have in their industries, communities, and regions, as well as our state as a whole.